A senior Railway Ministry official said all the Shatabdi Express trains departing from New Delhi have been fitted with modern couplers, which will ensure a smooth ride to the passengers. 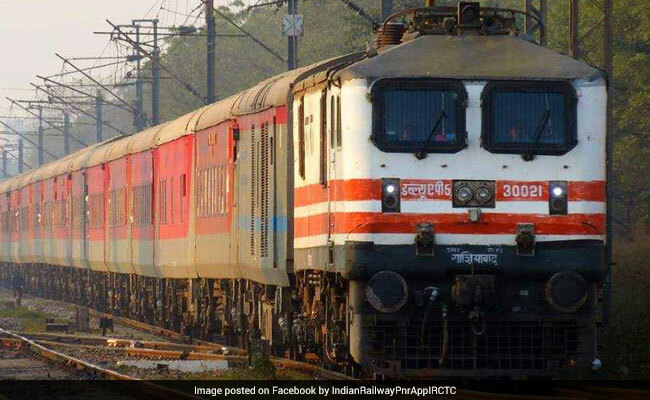 Indian Railways' fleet of Shatabdi Express and Rajdhani Express trains will offer a jerk-free journey to passengers from March 2019, railway officials said on Monday. A senior Railway Ministry official told IANS that all the Shatabdi Express trains departing from New Delhi have been fitted with modern couplers, which will ensure a smooth ride to the passengers. "As of now, all the Shatabdi Express trains under Northern Railways have already received this upgrade," he said, adding that "the old couplers in all of its premium train fleet of Rajdhanis and Shatabdis will be replaced by March 2019". A coupler is a device that connects coaches with each other. According to the official, the railways is changing the age-old couplers with newly developed Centre Buffer Coupler (CBC) with balanced draft gear. The official said: "The standard coupler on connecting LHB (Linke Hofmann Busch) coaches had some issues which resulted in jerks during rides. The new version of the CBC has high-capacity shock absorbers which ensure that jerks are not felt in case of braking and during acceleration, resulting in making the ride smoother for passengers, he said. He said after changing the old couplers from the fleet of Rajdhani and Shatabdi trains, the upgradation process for other trains will be undertaken. Since 2017, the Indian Railways, while focusing on enhancing on-board passenger amenities and comfort, has taken a massive upgradation work of its stock under Project Swarn and Utkarsh, with many features such as modular toilets and cleaner coaches.